1. Even though he had two hit films at TIFF last year (“Enemy” and “Prisoners”), his prep for “Nightcrawler” hindered his enjoyment of it. 2. 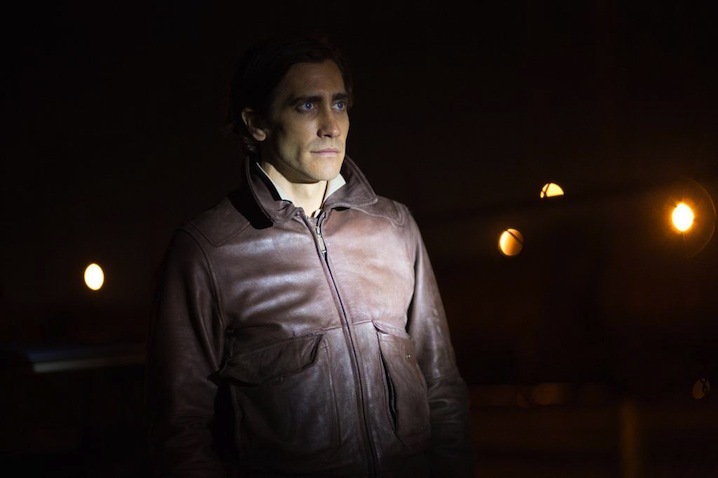 The weight loss wasn’t a requirement, but Gyllenhaal likened his character to a hungry coyote. 3. The coyote theme became so strong that it was considered as an alternate title. 4. Gyllenhaal memorized the entire movie like a play. He even proved it by speed-reciting the film’s opening monologue. 5. The music cues in the movie represent the music cues in Lou’s head. 6. The movie was a bit of a family affair. 7. Gyllenhaal took to running long distances at night to help lose the weight and get into character. 9. 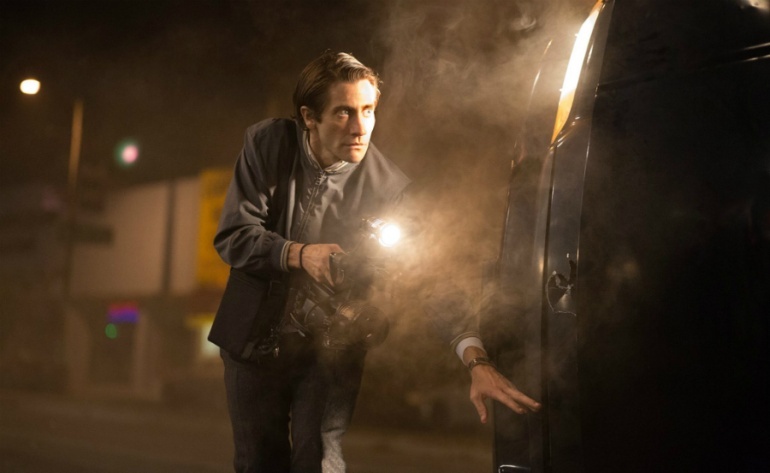 While some view Lou as a sociopath, Gyllenhaal saw him more as an artist and an entrepreneur. “A lot of people ask me questions about what it’s like playing a sociopath. I don’t walk into a scene going, ‘How does a sociopath act in this scene?’ To me it was all about the beauty of what I was seeing and how do I frame it? That’s the way I would look at it — it’s about art and then the translation is a bit sociopathic [laughs].